If you’re in a situation where you need to sell your home as soon as possible, you’re likely not ready to wait for a qualified home buyer to come along and make you a dream purchase offer. If you’re in a hurry to sell your home, the following tips will help you expedite the process without compromising on your profit. This includes fixing any major issues as well as enhancing the aesthetics of the house. Homes that are well-maintained are known to fetch a much higher asking price compared with ugly properties that no retail buyer wants to buy. Observe your home closely from the outside and make a list of the things that need fixing—to make a quick sale, the exterior of your house should appeal to potential buyers and cast a lasting first impression. From the lawn to the driveway and the porch, every space should be attractive and well-kept. Similarly, the interior of your house should exude a positive vibe and should be clutter-free, clean and well maintained. Even if a buyer has made you a good offer, they will wait for a home inspection report to complete the deal. Therefore, it’s important that you carry out all the major and minor repair work and fix issues that are likely to be flagged by a home inspector. Whether it’s a leaking roof or flooring that needs replacement or something as small as a leaking faucet, if you’re looking to sell to a retail home buyer (that is, a private individual buying a home for personal use or as an investment), you need to have the house repaired and repainted well in time. So take one good look around the house before you list it for sale and ask yourself if there’s anything that could possibly turn away a potential home buyer. If you don’t have the funds to carry out large-scale repairs or are simply not interested in doing so, take the following route to selling your home quickly and easily. 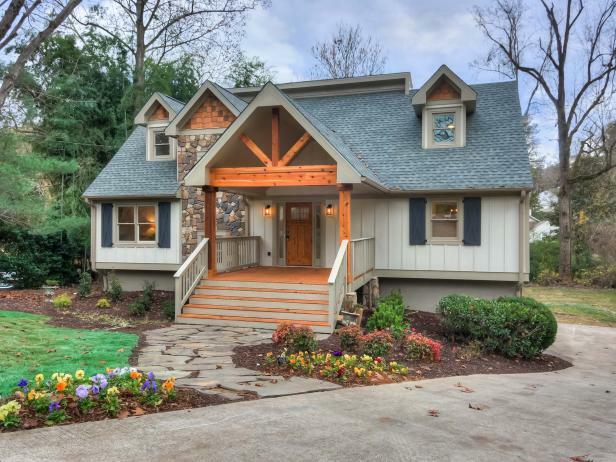 If you have a home in Atlanta that you want to sell fast, contact a local home buying business instead of going through the usual dreary process of listing your home on real estate websites and waiting for purchase offers. Professional home buyers, such as Arbor View Properties in Atlanta, buy hundreds of homes each year for cash from homeowners who want a swift, hassle-free deal. Selling your home to a cash buyer will not only help you close the deal in a matter of days, it will also save you thousands of dollars in agent commissions, as wholesale buyers will not charge you any commission or fees for buying your home. Furthermore, as you don’t need to fix the house or prep it for sale, you’ll end up making even more savings which you can use to meet other important life expenses.